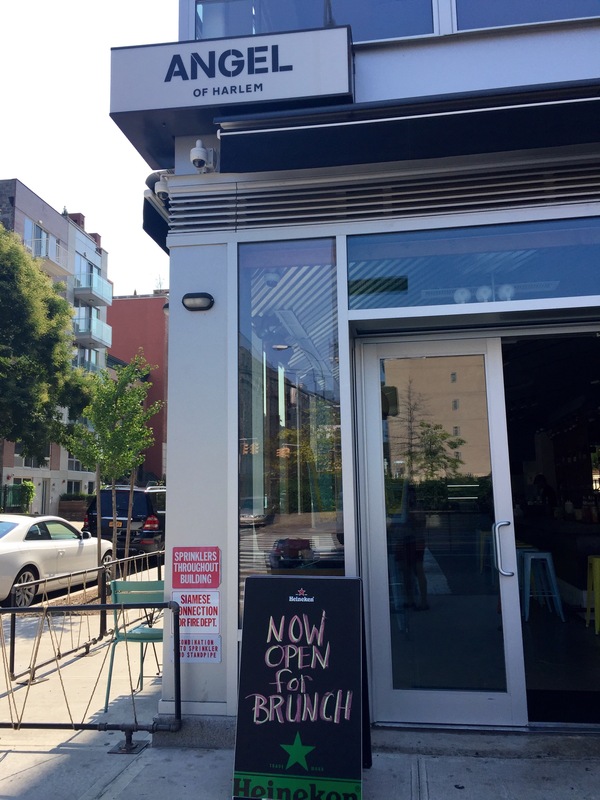 Angel of Harlem open for brunch | HarlemGal Inc. 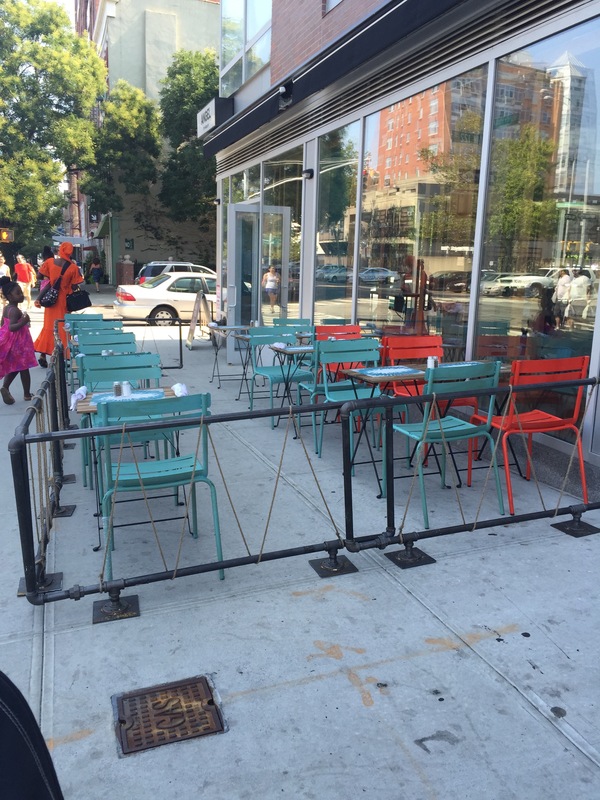 This entry was posted in Angel of Harlem, Bars, Cafe, drinks, food, Frederick Douglass Blvd., Harlem, Harlem bloggers, Harlem blogs, Harlem businesses, Harlem Restaurant Row, HarlemGal and tagged angel of harlem, Harlem, harlem restaurant row, HarlemGal. Bookmark the permalink.